DAS Modelling Clay is one of the most popular modelling materials used by professionals, hobbyists and children. 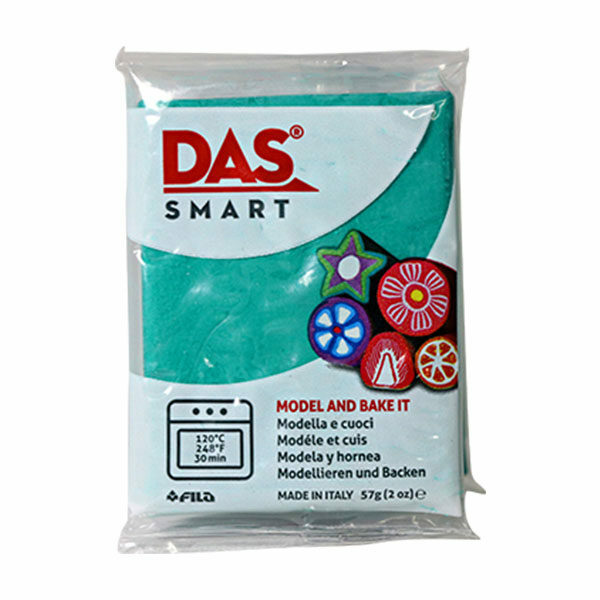 DAS Modelling Clay comes in a re-sealable foil package to keep it fresh and pliable. 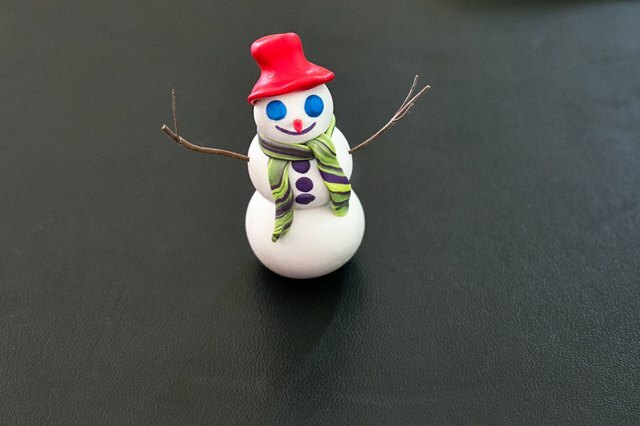 Ready to use from the outset, smooth and even-textured it is very easy to mould and shape. 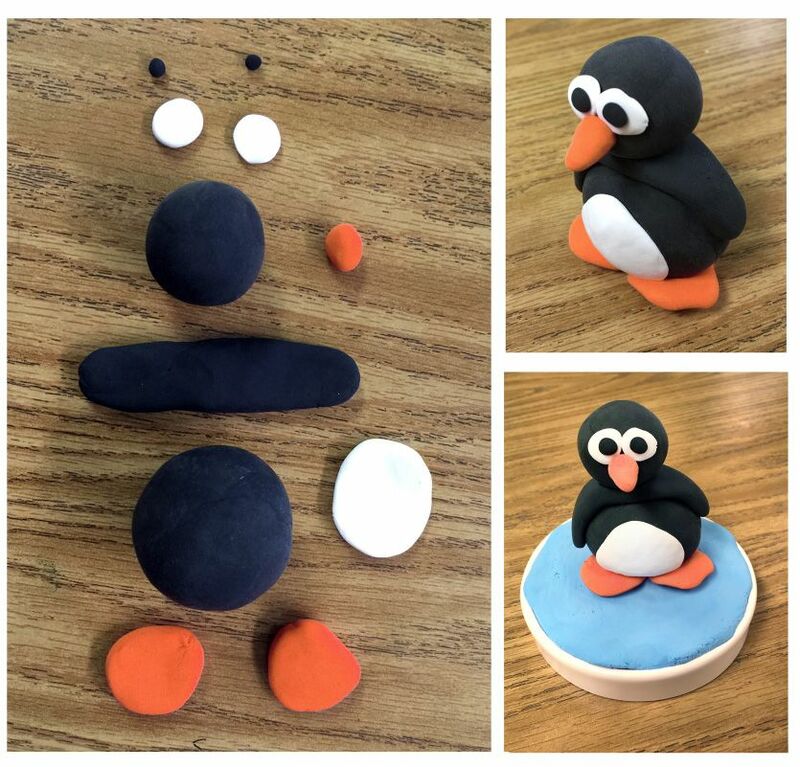 Easily... A great variety of modelling clay for children to craft wonderful creations. Our range includes air hardening clay, paper clay, jewellery clay and coloured clay. Modelling clay helps the children to learn in a fun hands on way. Mould, press, join, create. Modelling material that dries hard without a kiln. When dry, paint or varnish. Wrap in plastic when not in use. Ages 3yrs+. DAS White 500gm Modelling Clay 387000: DAS is an air hardening, non toxic, Gluten-free malleable modelling clay. DAS has a fine even texture that is easy to smooth.